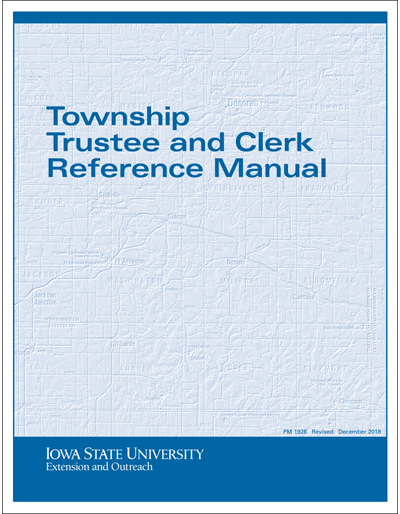 Improve your understanding of your community tax base, especially related to property. Increase in your understanding about local government debt considering demographic and economic changes. 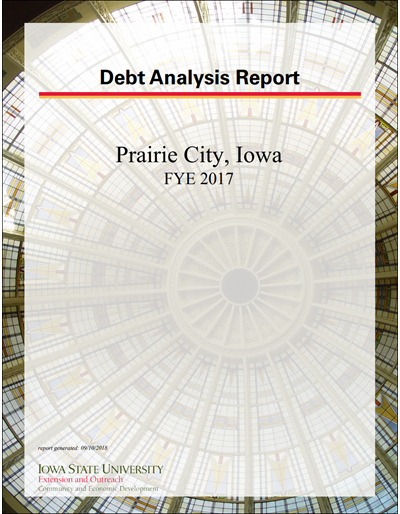 Provide community specific debt analysis including existing levels of long-term debt, debt capacity, potential for future debt, and debt service. Highlight best practices for local government debt management. Geocoding is the process of converting an address to a geographic location (latitude, longitude) by matching an address to an address range. The U.S. Census Bureau provides a public geocoding tool that allows you to geocode up to 10,000 addresses at a time. A geocoded output file is produced that includes the latitude and longitude information for each address. 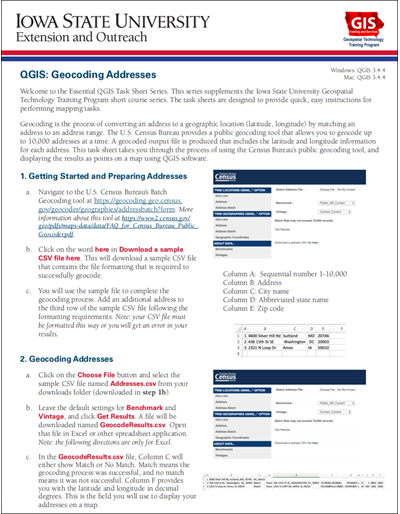 This task sheet takes you through the process of using the Census Bureau’s public geocoding tool, and displaying the results as points on a map using QGIS software. 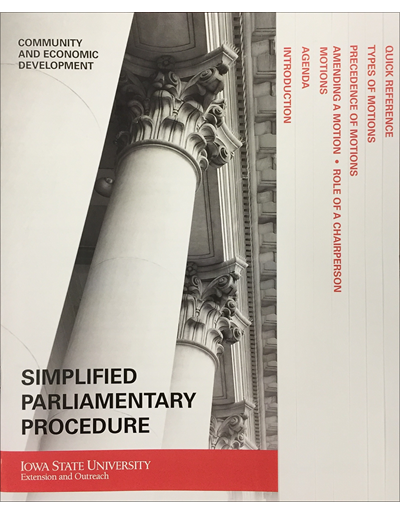 This publication explains a set of well proven parliamentary procedures and rules designed to move business along in a meeting while maintaining order and controlling the communications process.